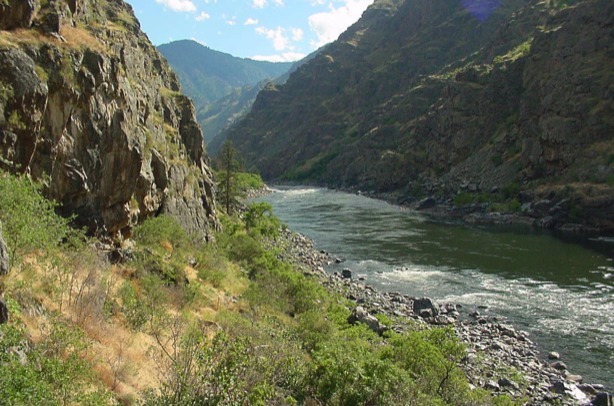 The deepest gorge in North America is known as Hell's Canyon, and it has Class III - IV rapids on trips ranging from 1 - 6 days. 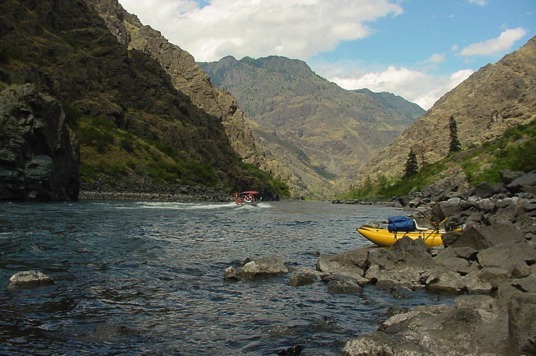 This is a big volume river with large wave rapids that offer thrills and fun for all ages. Interesting geological formations, petroglyphs and historical sites add to the magic. May to mid June is the high water time with greenery and the most wildlife action.